...like to listen to music? ...like to discover new-to-you music? IF YOU ANSWERED YES to one or all of these questions, you may benefit from following our Instagram account! Every Tuesday, or should I say, TUNESDAY, we share snippets of our top tune picks of the week in our story! 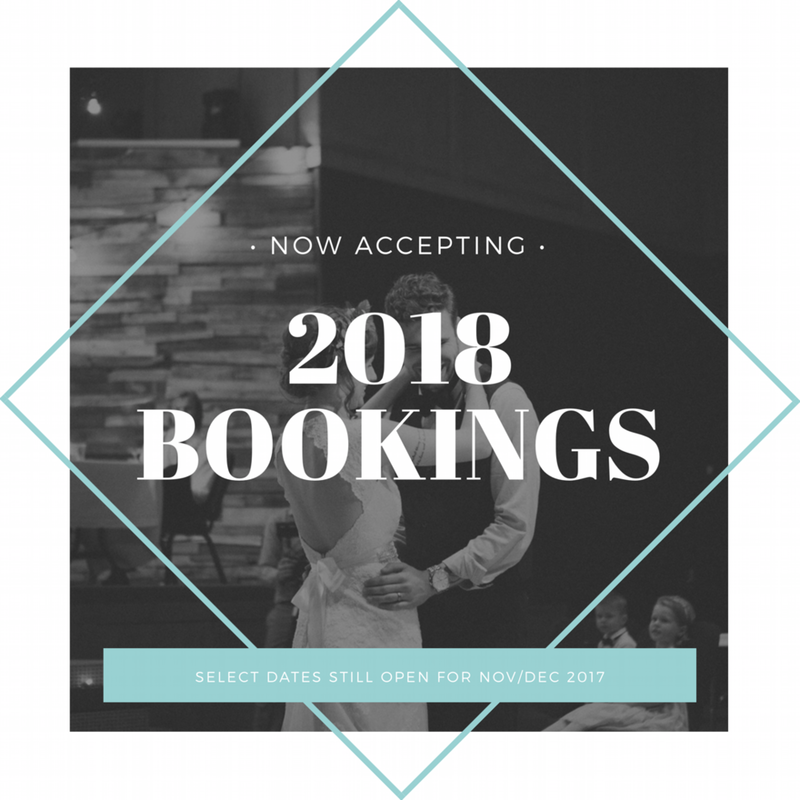 We are happy to announce we are officially accepting bookings for 2018! Please visit the Contact page & submit a few details about your special day to find out how to reserve your spot.